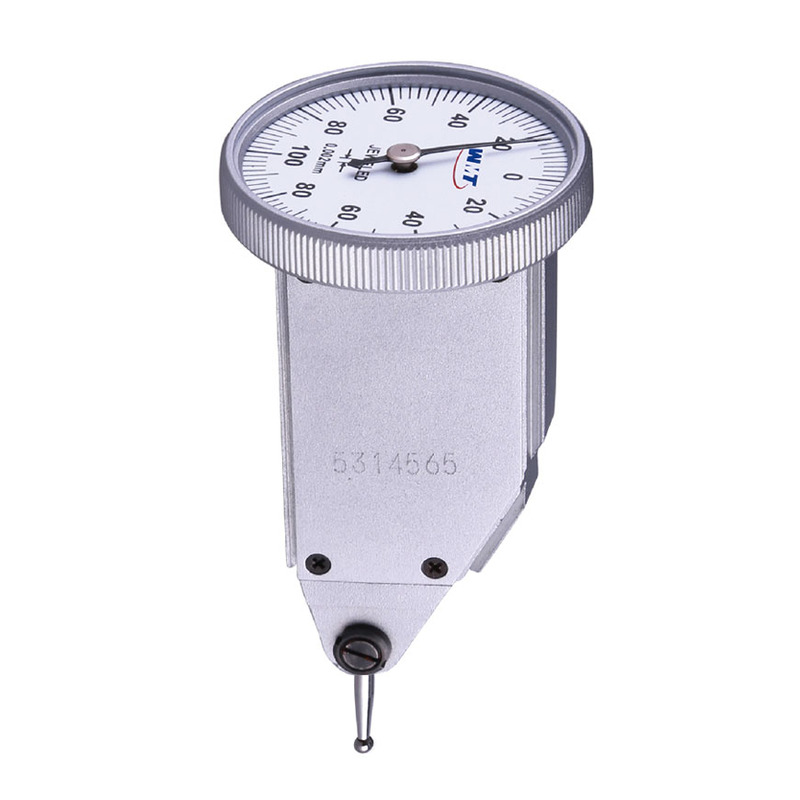 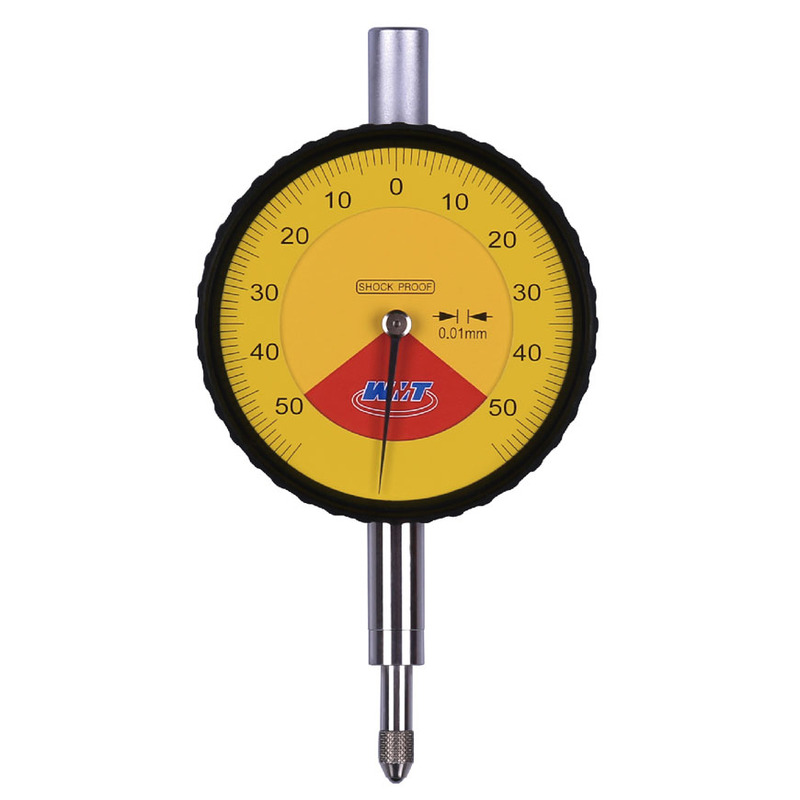 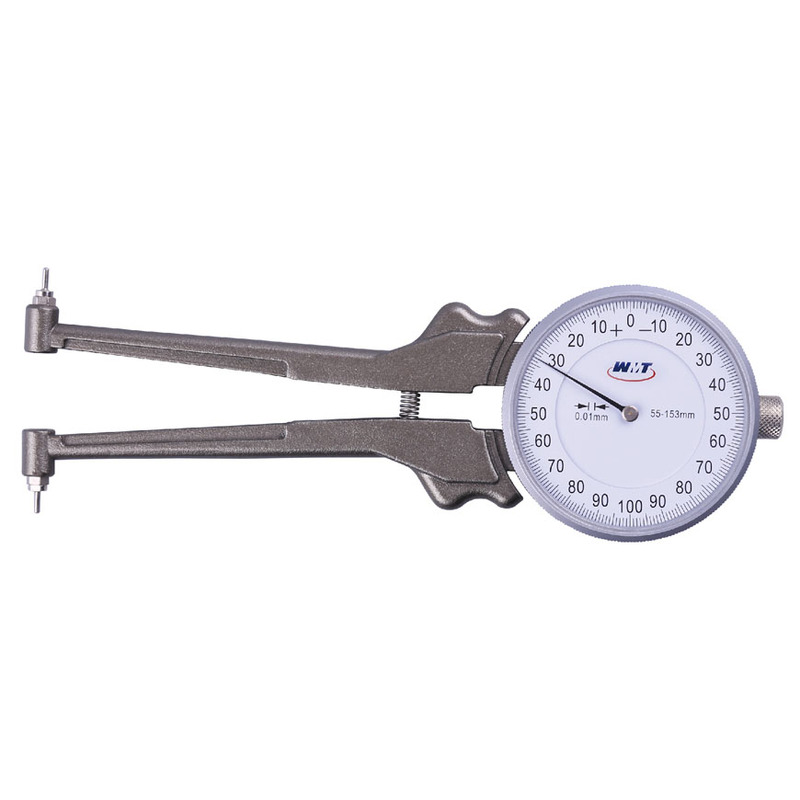 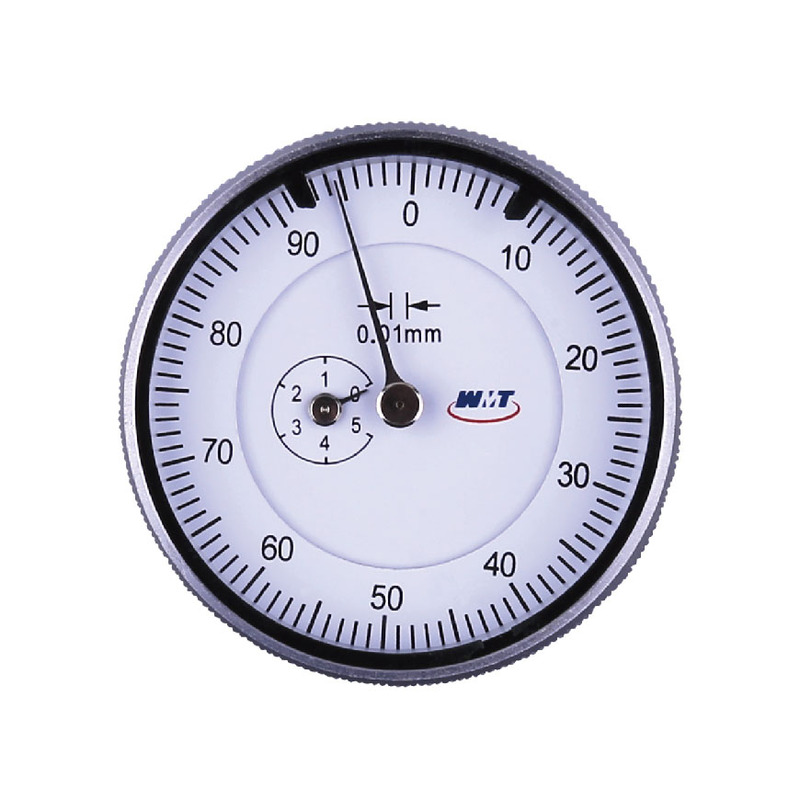 WEIHAI MEASURING TOOLS CO., LTD.
Weihai Measuring Tools Co.,Ltd. 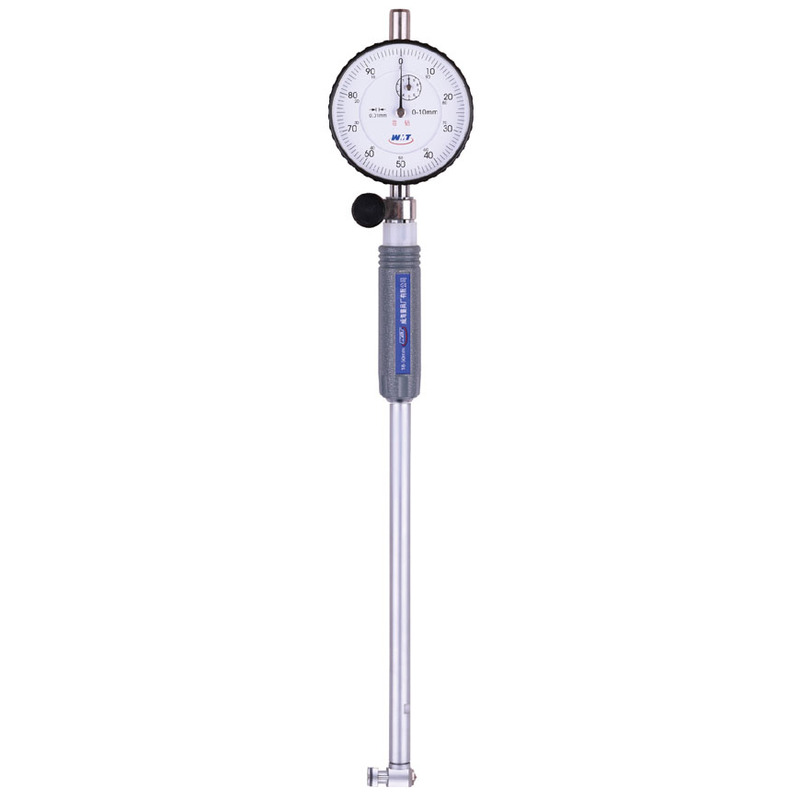 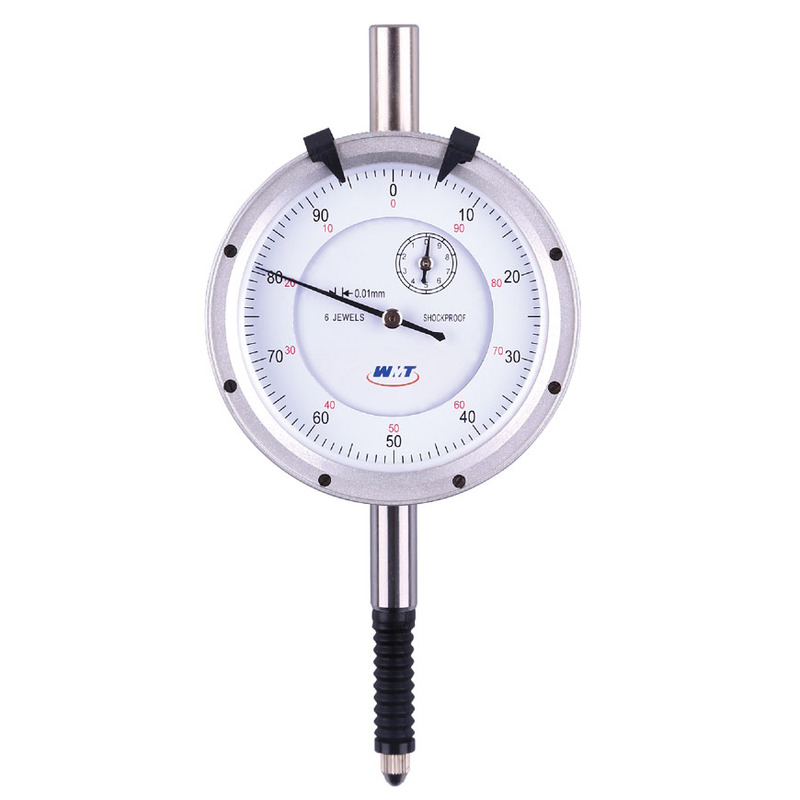 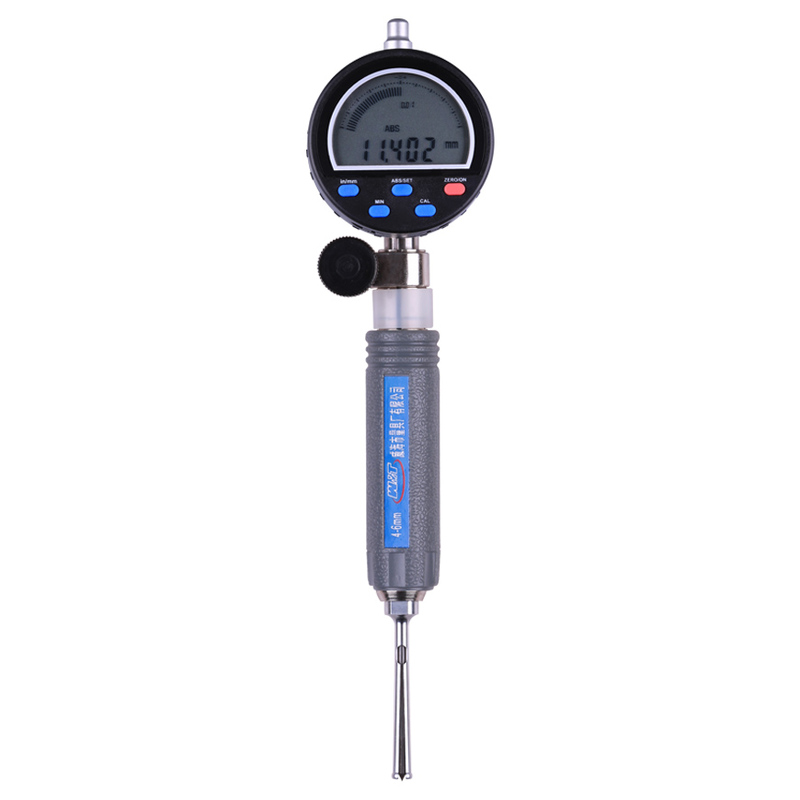 founded ln 1956. lt’s one of the earliest manufacturers of measuring tools in China，With more than sixty year’s efforts，we have got rich technical forces. 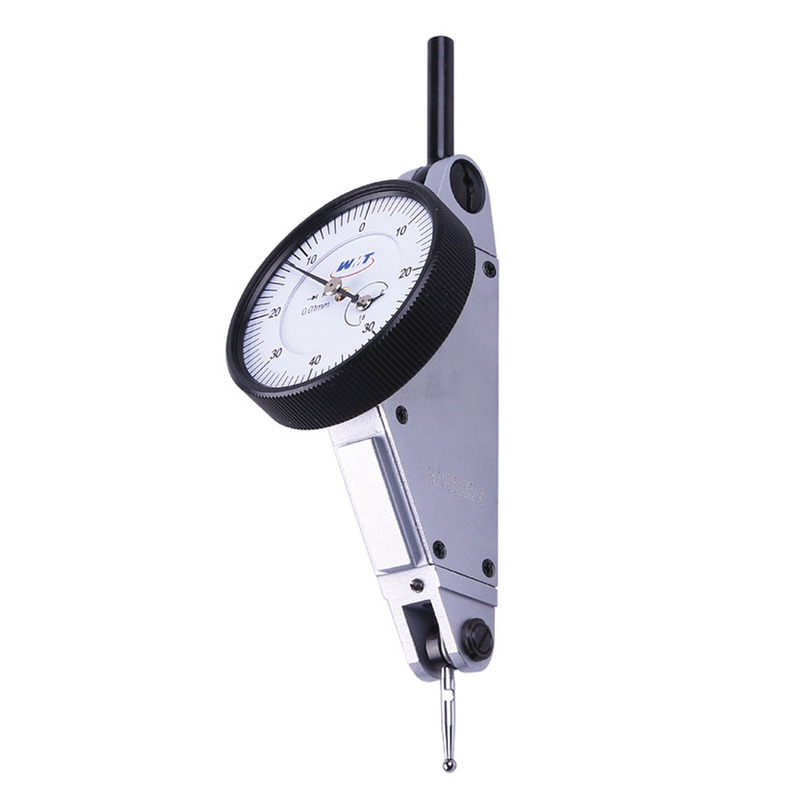 Excellent equipments and modern business management system to offer accurate measuring tools for our customers.